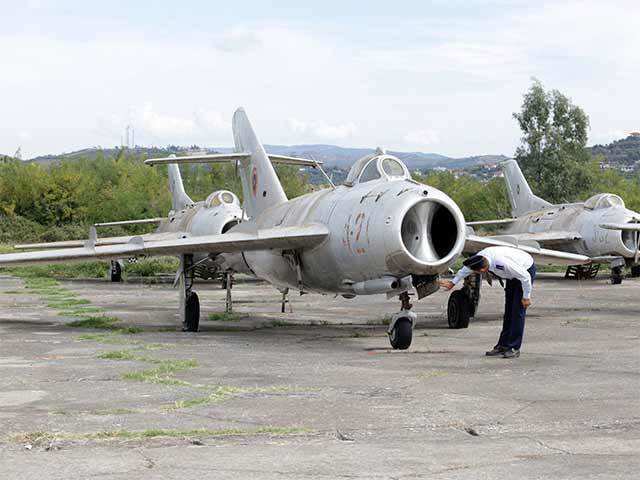 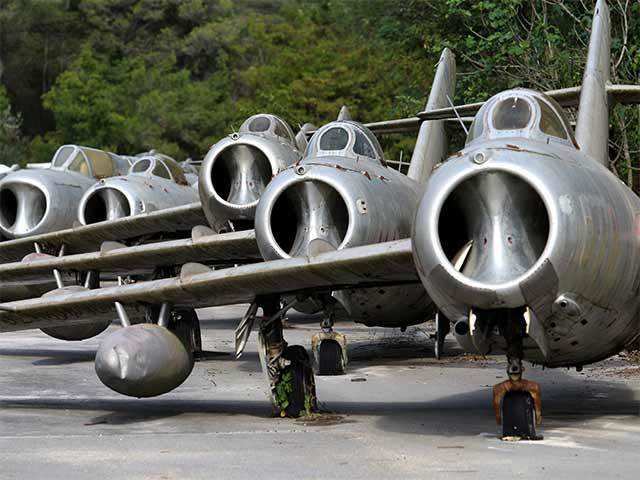 Long the graveyard of its once mighty air force, Albania’s base at Kucova is set to become a NATO station – to the delight of its former airmen longing to hear the engines roar again. 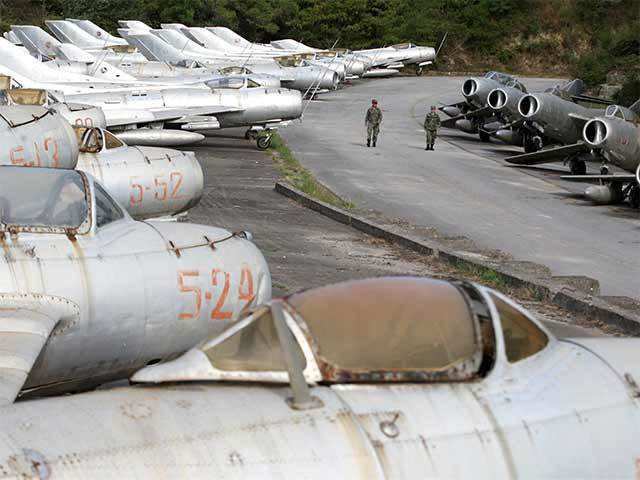 Albania retired its 224 Soviet- and Chinese-made MiGs in 2005, and since 2009 NATO neighbours Italy and Greece monitor its airspace. 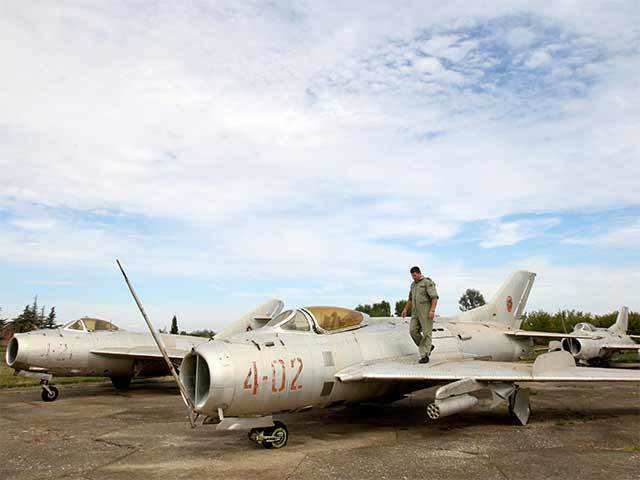 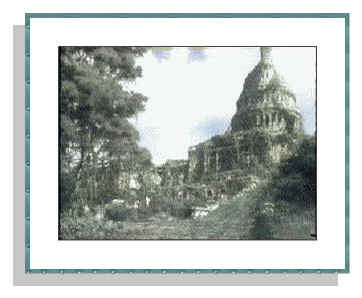 That led to economic decline in and around Kucova, which was called “Stalin City” during the era of Communist rule. 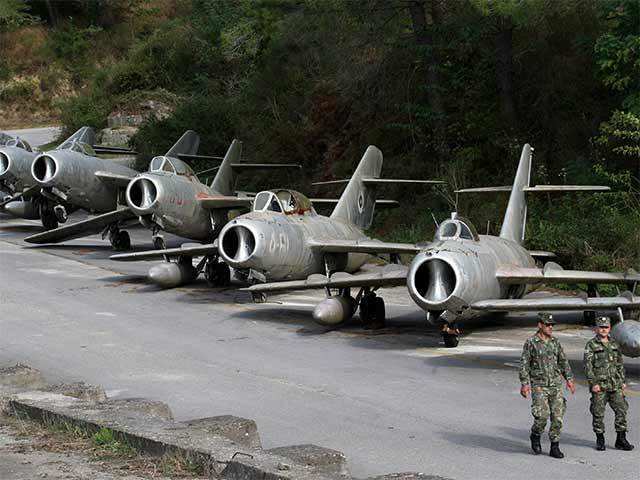 “The base is the first footprint of NATO in the Western Balkans as it will transform Kucova into the first NATO air base for the region,” Defence Minister Olta Xhacka said. 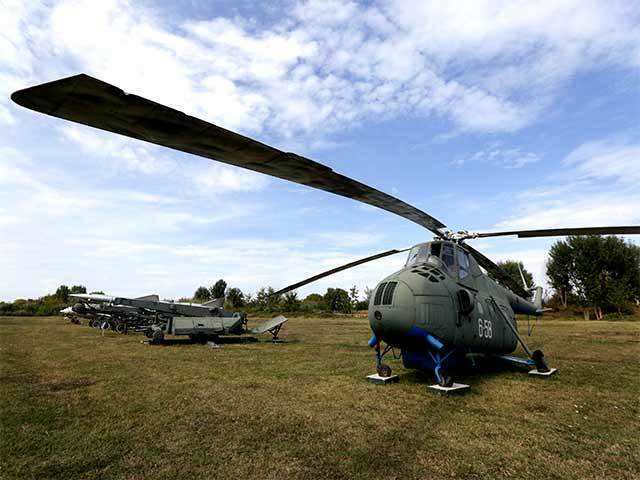 In pic: A Mi-4 helicopter is pictured in Kucova Air Base in Kucova, Albania.